Comment: Wanting to have the septic tank cleaned out. Comment: Needing to have the septic tank cleaned. Comment: Hole in lawn near drain field. Tenant reports the toilet gurgles when the washing machine is running. Comment: Tank last pumped in 2015, needs pumping prior to sale. All Seasons Plumbing and Remodeling Inc.
Duluth Septic Tank & Well Services are rated 4.61 out of 5 based on 1,969 reviews of 20 pros. 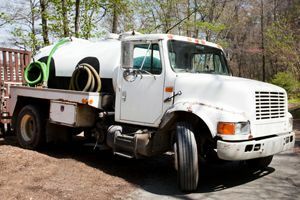 Not Looking for Septic Tanks & Wells Contractors in Duluth, GA?